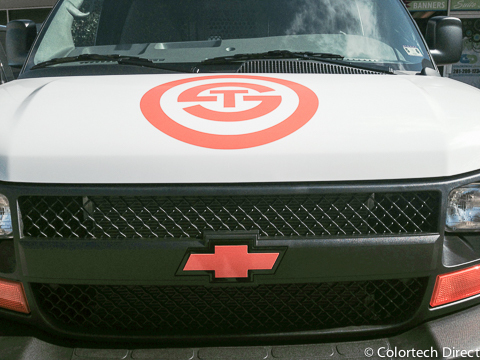 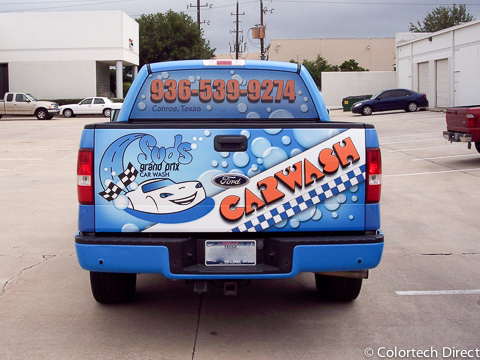 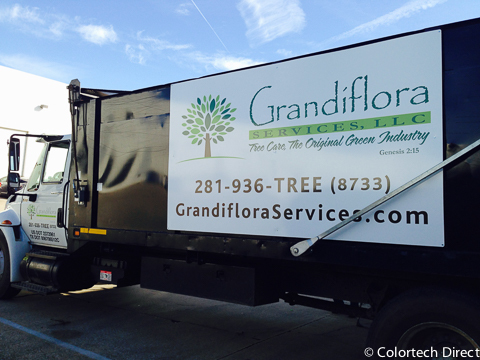 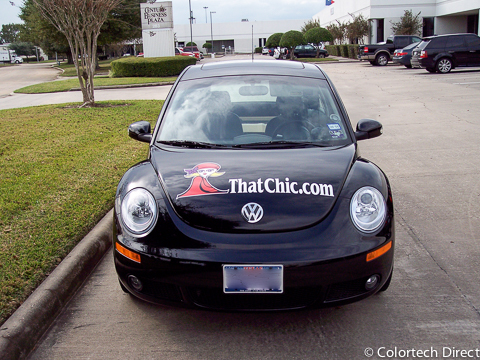 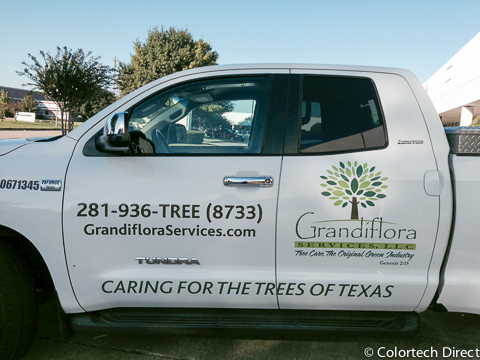 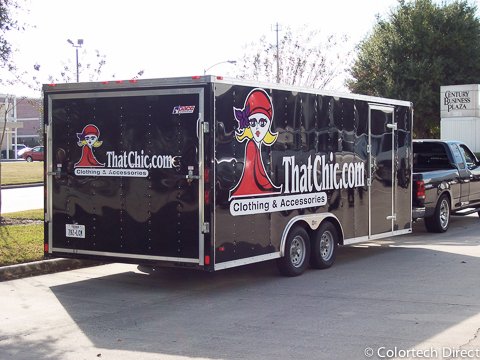 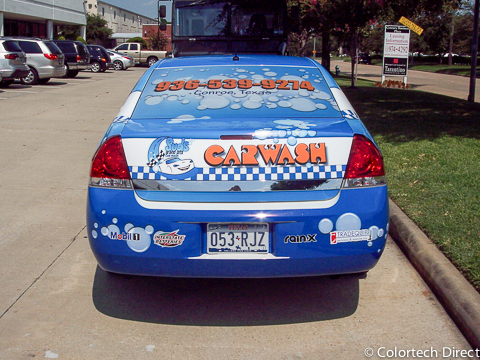 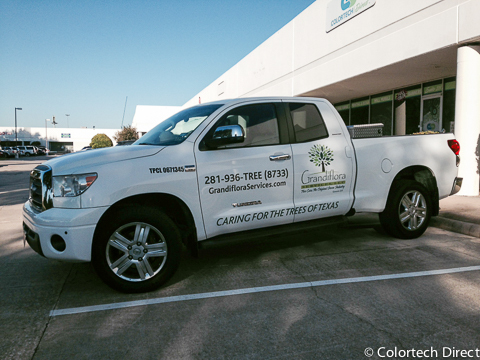 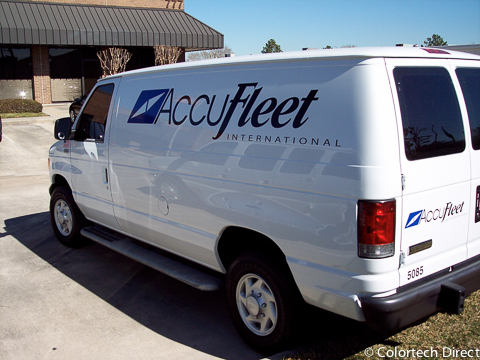 Fleet vehicle graphics wraps are an excellent way to reinforce or establish branding for your company. 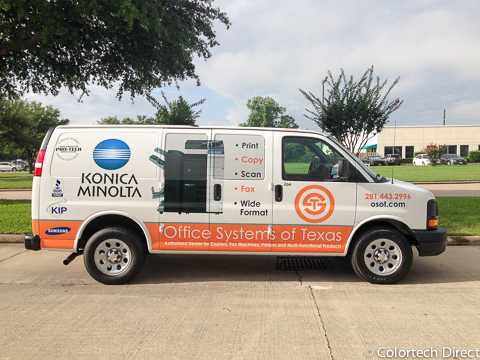 We design, print and install on location so every aspect can be processed quickly, allowing your vehicles to get back on the road. 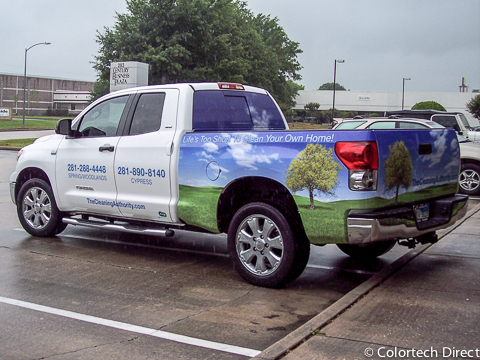 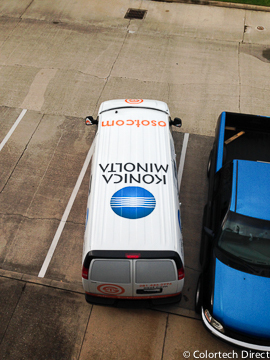 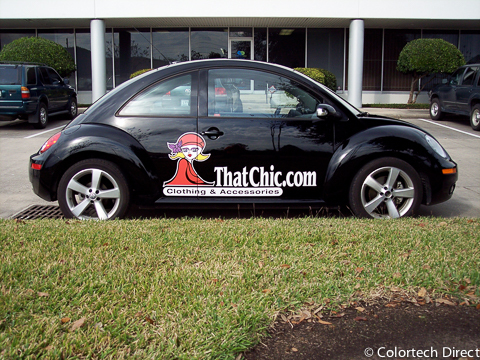 Make the most of your advertising budget by turning your fleet into mobile billboards. 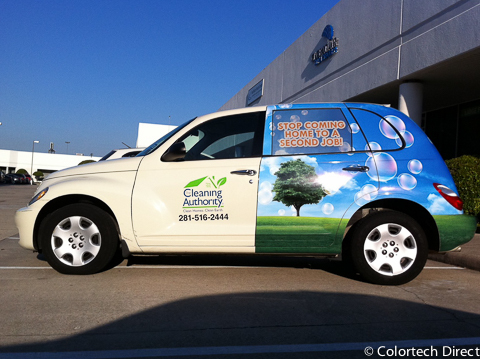 Fleet graphics for Cleaning Authority using a common design theme on various styles on vehicles. 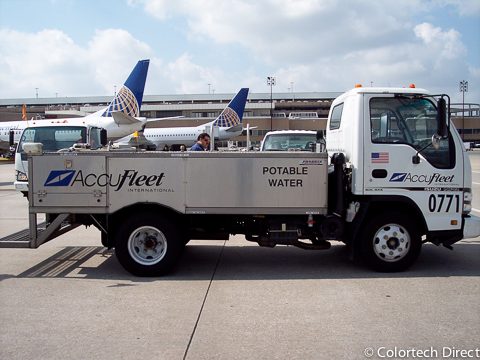 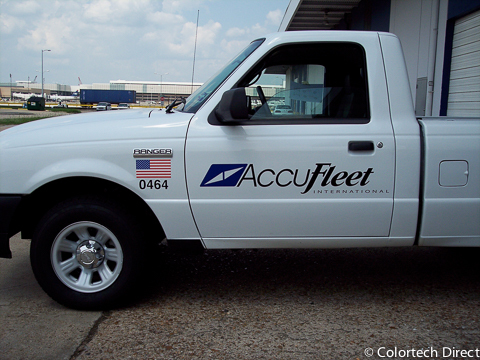 Lettering for Accufleet International on various styles of vehicles using brand standards to keep all elements consistent. 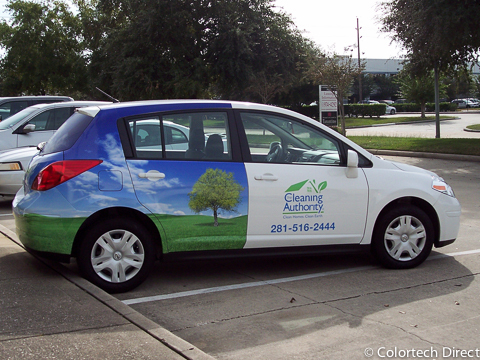 Multiple vehicles with a matching design based on client input. 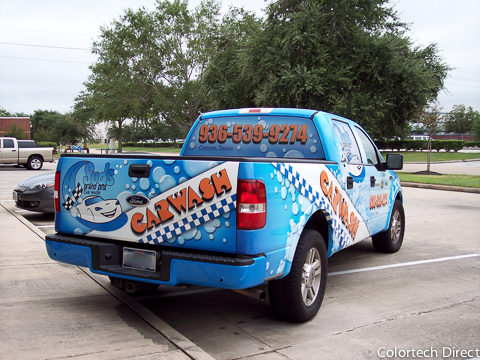 Multiple vehicles with matching designs.